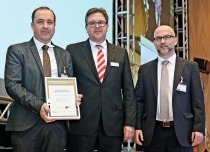 Since 2002, the Innovation Prize for Structural Concrete Products of the Supplier Industry has been awarded at the BetonTage congress. Effective immediately, businesses may submit their entries for next year. 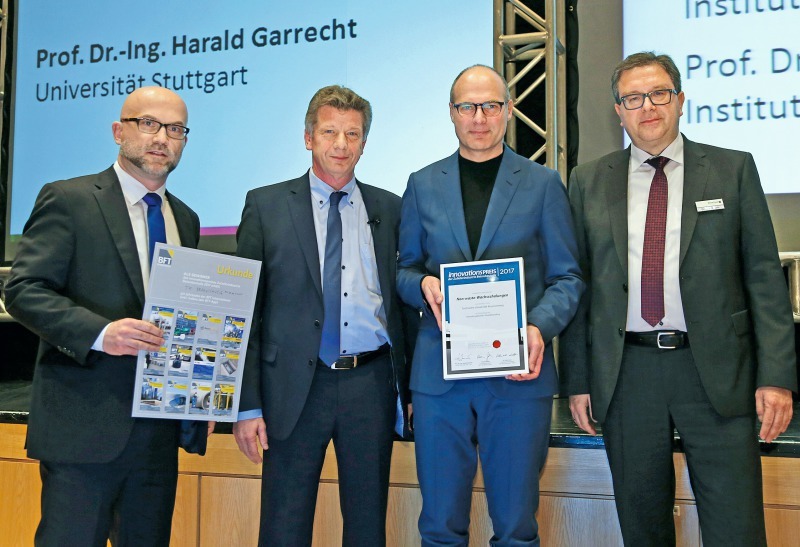 The award ceremony will take place on 20 February 2018 as part of the opening of the leading European precast congress held in Neu-Ulm. Prizes will be awarded to exemplary products, processes and services that provide competitive advantages to precast producers when it comes to efficient, cost-effective and customized construction. 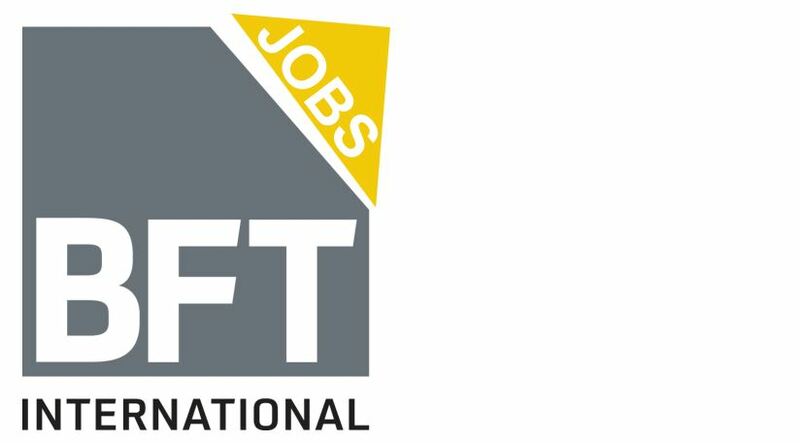 Key selection criteria for awarding the prize include the degree of innovation and originality of the entry, its relevance to the precast industry, and its marketing and application potential. The jury will consider newly developed solutions in the following areas: production equipment/product handling, plant and machinery, reinforcing and fastening solutions, concrete technology, automation, and services. 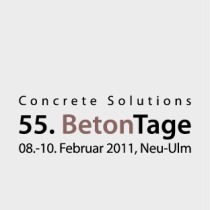 Entries must be submitted to FBF Betondienst GmbH by 30 November 2017. The competition is open to businesses and research institutions in the engineering, software and supplier industries whose innovations are not older than two years at the time of submission and for which applicants are in possession of intellectual property rights or rights of use. 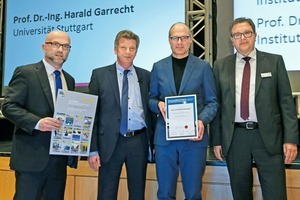 The prize will be jointly awarded by FBF Betondienst GmbH, the organizer of the BetonTage congress, and the BFT International Concrete Plant and Precast Technology magazine. This competition aims to highlight the relevance of innovations to the precast industry as a whole whilst providing a platform on which the supplier industry can demonstrate its ability to innovate. 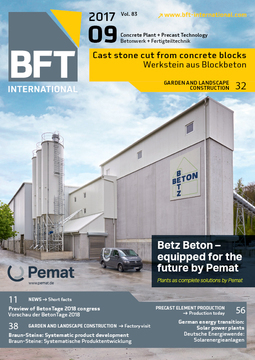 Competition documents and other pertinent information can be obtained from FBF Beton-dienst GmbH (see address in the CONTACT section below).